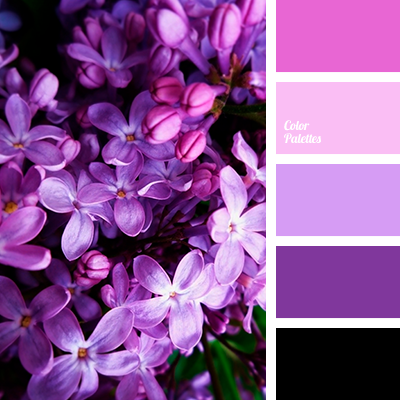 black, cold shades of purple, delicate pink, lilac color, pink, pink and violet, purple color, shades of purple, shades of saturated purple, shades of violet, shades of violet-blue, violet and pink. 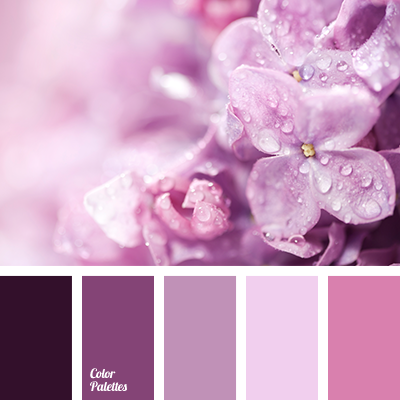 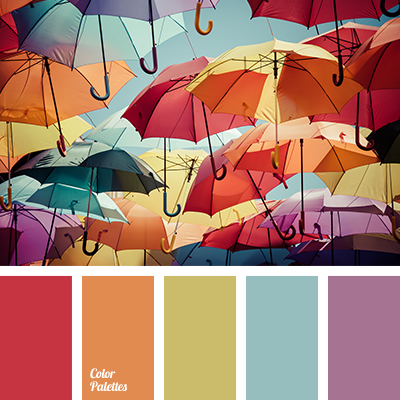 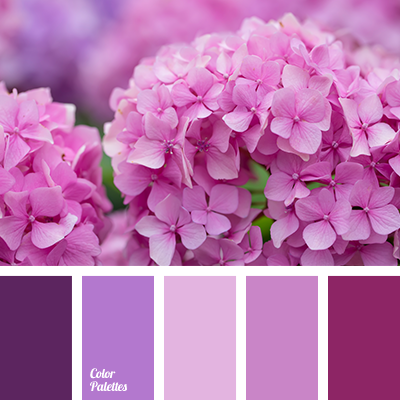 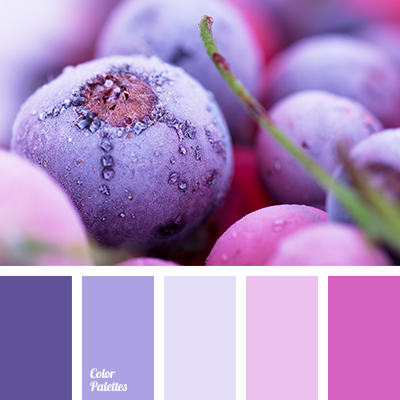 cold shades of violet, gentle pink, lilac color, pink, pink and violet, purple color, shades of purple, shades of purple-blue color, shades of saturated violet color, shades of violet, violet and pink. 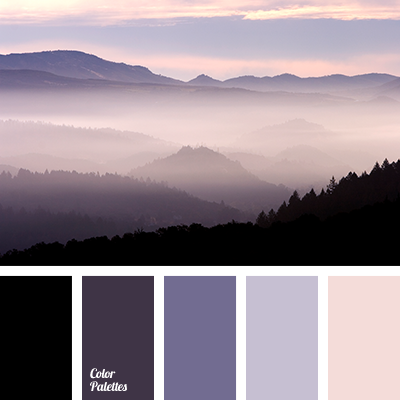 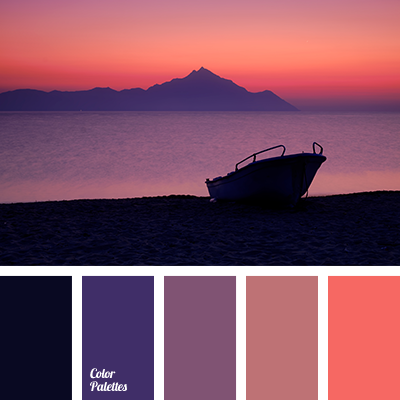 cold shades of purple, colors of purple sunset, colors of sunset in the mountains, pink and violet, pink color, purple color, shades of magenta, shades of saturated purple color, shades of violet, shades of violet-blue color. 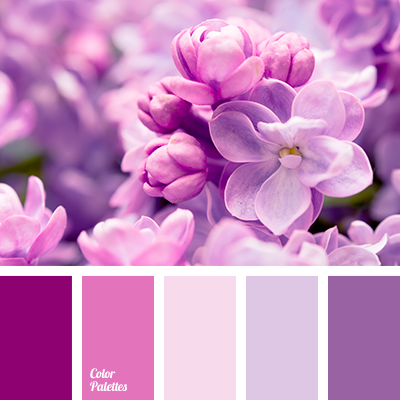 cold shades of violet, lilac color, pink, pink and violet, purple color, shades of purple, shades of saturated violet color, shades of violet, shades of violet-blue color, violet and pink.